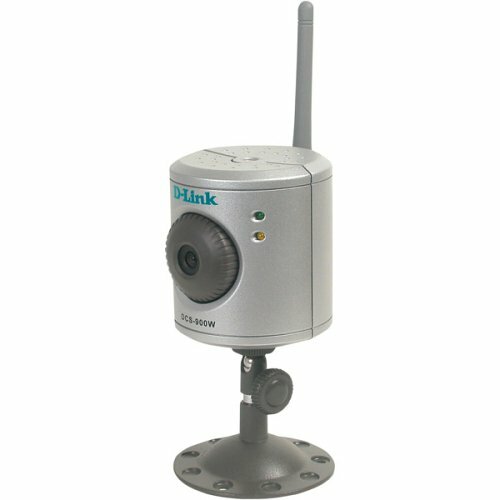 The D-Link Camera DCS-2310L is an Outdoor HD Network Camera. With an outdoor-ready design, HD 720p surveillance recording, and Cloud Services-enabled remote management, the Cloud Camera 2310L provides a perimeter of protection so you can keep an eye on what matters most. The DCS-2310L is outdoor-ready with an IP65 resistant casing equipped to handle dust and low-pressure water contact. It also features a versatile -13°F to 122°F operating temperature range so you can keep an eye on the bigger picture–whatever the weather, whatever the season. 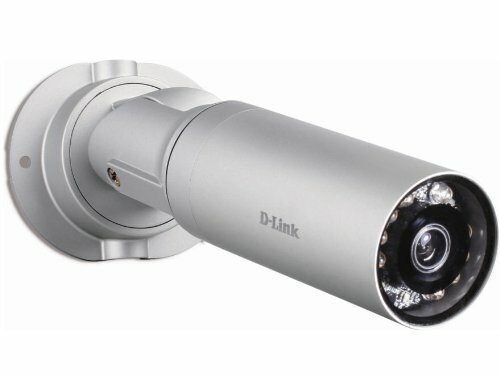 View more, do more, and protect more with the clarity and mobile control of D-Link’s Pan & Tilt Day/Night Network Camera (DCS-5010L). Download the free mydlink app and monitor your home or business – anywhere, anytime – on your smartphone9 or tablet. Experience confident clarity and total control with the ultra-smooth pan/tilt and digital zoom functionality. Integrated motion-sensing and night-vision technology provides around-the-clock surveillance. With simple installation, you’ll have an effective, affordable home or business surveillance solution up and running in no time. 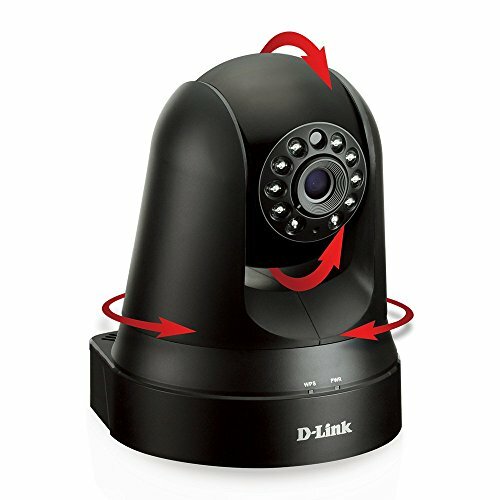 Smaller than your average wallet with Wireless N technology, the D-Link Wireless N Day/Night Home Network Camera (DCS-932L), is the perfect camera for your home or small office. The Built-in IR LEDs lets you see what is going on even when there is little or no light. A compact design with integrated antenna, you can place the DCS-932L virtually anywhere, even in the smallest corners of your home. You can easily view what is going on at home without having to be there via the Internet, or from the mydlink app. 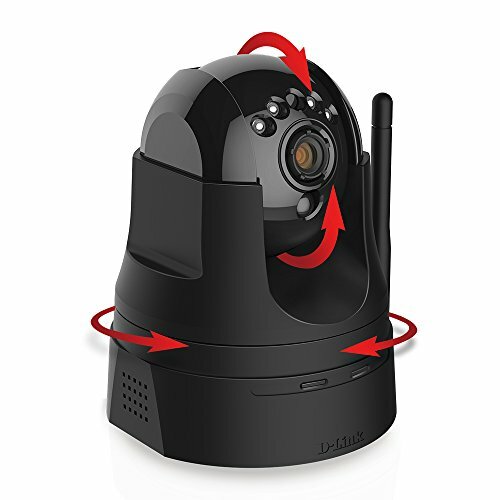 Set up a camera near your entryway or in any room to monitor what is happening around the house, day amp; night. 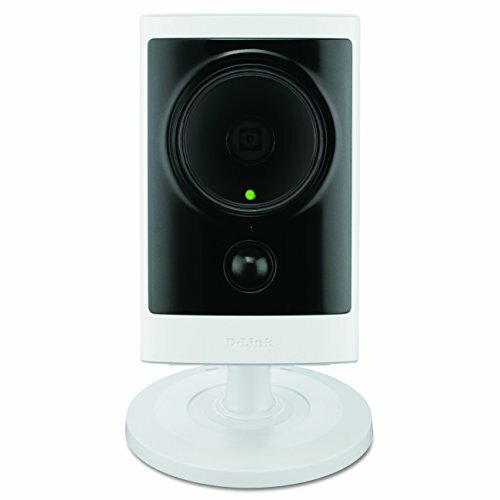 The Wireless N Day/Night Home Network Camera is ideal for every household. 24/7 surveillance even in the dark. A durable, rugged housing and a powerful IR LED illuminator make it ideal for all-day outdoor surveillance. 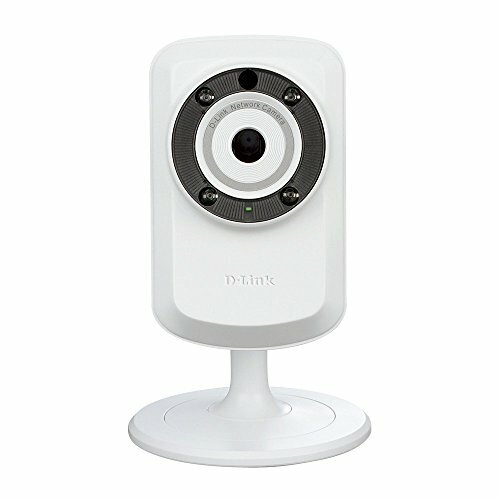 View more, do more, and protect more with the clarity and mobile control of D-Link's Pan & Tilt Day/Night Wi-Fi Network Cloud Camera (DCS-5009L). With no monthly fees the exclusive mydlink app you can view and control the camera - anywhere, anytime - on your smartphone or tablet. Experience confident clarity and control with the ultra-smooth pan/tilt and digital zoom functionality. Integrated motion detection and night-vision technology provides around-the-clock surveillance. With simple installation, you'll have an effective, affordable home or business surveillance solution up and running in no time. 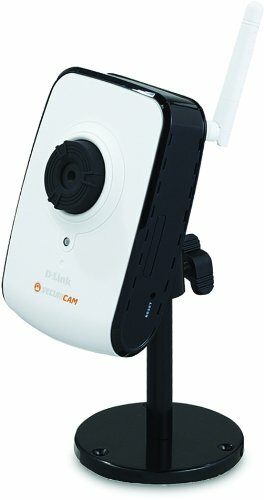 View more, do more, protect more with the clarity and mobile control of D-Link's HD Pan & Tilt, Day/Night Wi-Fi Network Cloud Camera (DCS-5029L) surveillance solution. Download the free mydlink app and monitor your home or business - anywhere, anytime - on your smartphone or tablet. Experience confident clarity and total control with the DCS-5029L's 720p HD recording and ultra-smooth pan/tilt and digital zoom functionality. Integrated motion-sensing and night-vision technology provide round-the-clock surveillance when you're most vulnerable, and with easy installation you'll have an effective, affordable home or business surveillance solution up and running in no time. Experience the peace of mind D-Link provides with DCS-5029L - because you have a lot to value. 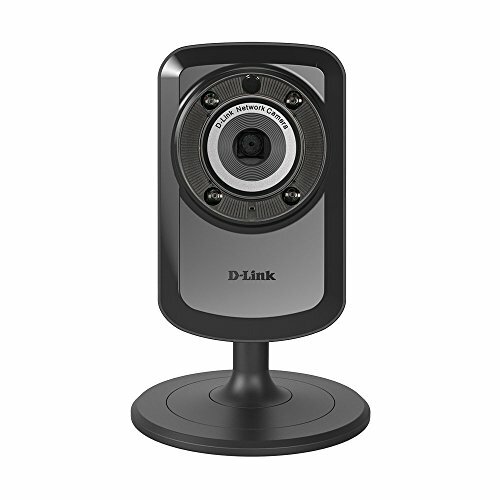 The D-Link DCS-900W Internet Camera is compact, discreet, wireless and Web-enabled. 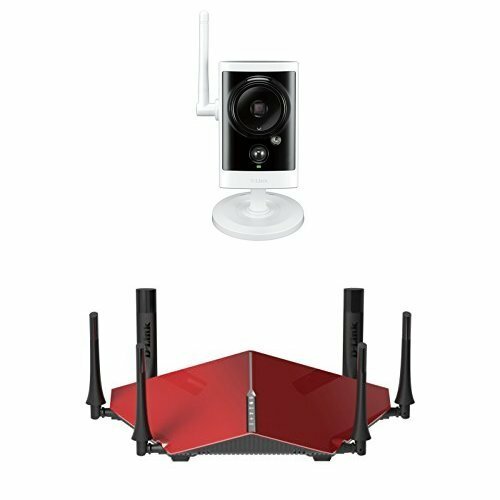 It enables you to mount it anywhere within range of your wireless network and to monitor the premises remotely. The wireless standard used is 802.11b, which is 11 Mbit/s, which is adequate for securitry monitoring purposes.